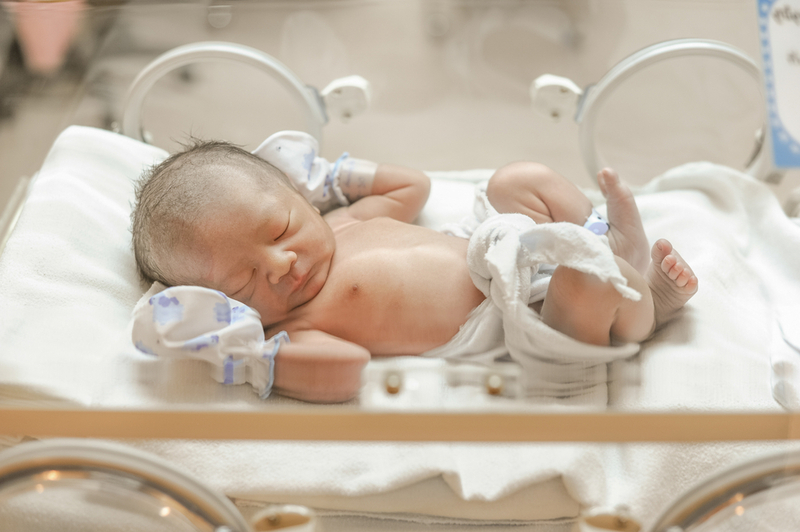 According to new data from the Canadian Institute for Health Information, 766 preborn children survived abortion attempts on their lives over the course of five years beginning in 2013/2014 and ending in 2017/2018. That number is likely to be even higher, however, because it does not include data from Quebec. A 2016 study found that from 2000 to 2012, 218 babies survived late-term abortion in Quebec – a major increase from previous years. 557 children — the majority of the aborted babies that survived these abortion attempts — were 21 weeks gestation and older. Each of them was old enough to survive with proper medical attention. However, neither study states whether these children received any medical care or were left to die instead. As reported by the blog Run With Life, there is no information on why the abortions were committed on children who were at or beyond the age of viability, but abortion is not restricted in Canada. Anyone in the country can get an abortion at any time for any reason through all nine months of pregnancy. Some of these children may have had medical conditions and some of them may have been targeted for abortion for financial or social concerns. It is all speculation. Premature children born as early as 21 weeks have been able to survive late-term abortion, thanks to doctors who stepped in to help them. In the cases of these abortion survivors, the doctors were being paid to kill them and likely did nothing to help them when the attempts on their lives failed.